What to do in St Lucia depends on you as a traveler. But whatever kind of traveler you are, there are an abundance of things to do in St Lucia. Here are some of the must-see spots on this stunning Eastern Caribbean island. These mammoth volcanic peaks that dominate the south west landscape are among the most iconic and regularly photographed features of St Lucia. And hiking up the larger of the two peaks, Gros Piton, is among the most talked about things to do while you’re here. Travelers who have a sense of adventure and plenty of will, can really put their fitness to the test. It takes several hours of steep climbing to reach the top but once you do, you’re rewarded with an incredible vantage point, 2,619 ft above sea level. 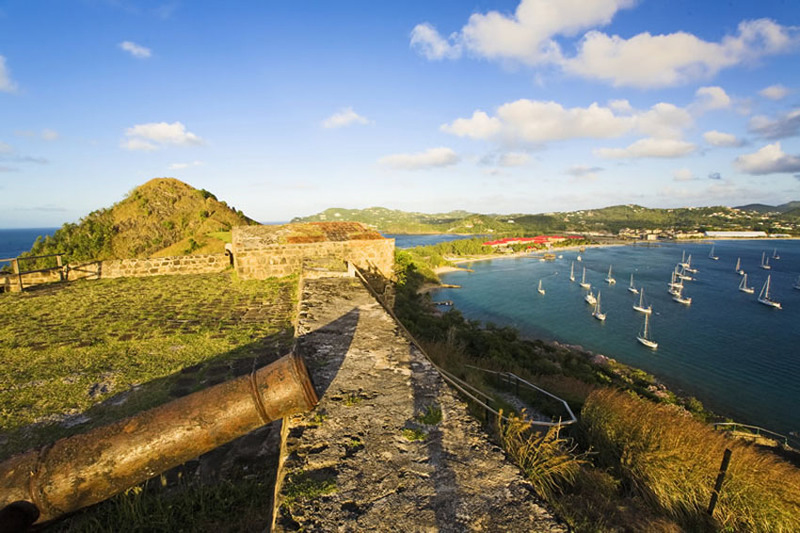 St Lucia’s history lies in many battles between the British and the French and this former military base near to the island’s northern tip is one of the nation’s most important, but also beautiful monuments. Spend a few hours here and you’ll find old ruins, canons and steep leafy paths taking you to the tip of the fort where you’re met with spectacular hill-top views. Soak up the remnants of colonial history, relax on the secluded little beach and meander the palm-tree lawns where pretty rock pigeons call their home. Home to spectacular species of marine life, St Lucia’s surrounding waters definitely make the list of places to explore. 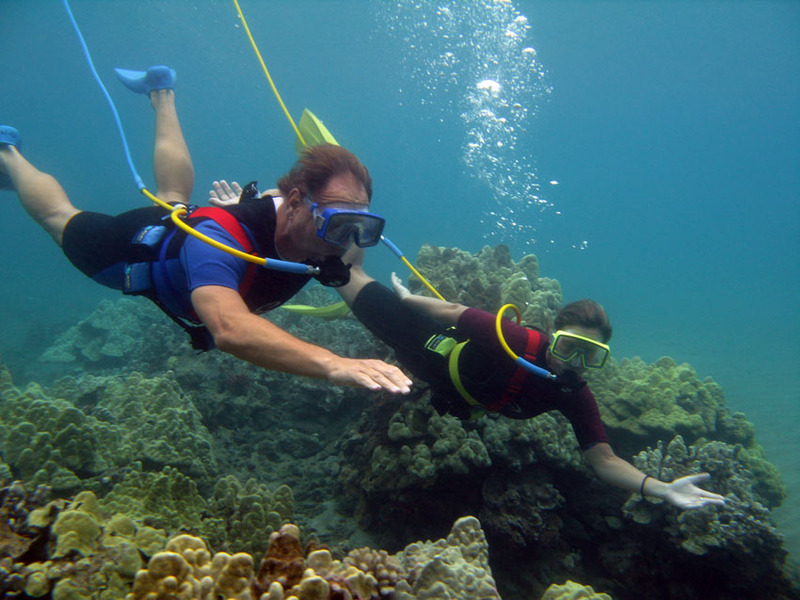 Try SNUBA, a popular watersport that’s ideal for those aren’t quite ready to master scuba diving equipment. SNUBA is a hybrid of snorkeling and scuba diving and allows you to dive three meters below the ocean surface with a constant supply of oxygen. It’s a must on any adventurous traveler bucket list. 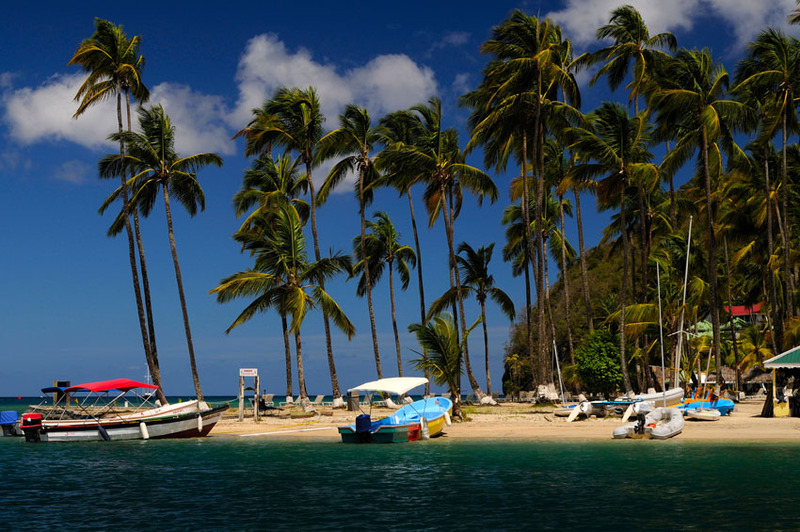 Dr Doolittle was filmed in this tropical island inlet and is one of St Lucia’s most beautiful places to explore. Top things to do here include hiking amongst the rainforest trails, dining on delectable seafood and admiring beautiful properties that overlook the harbor. Tie this in with a catamaran trip for one of your most luxurious island excursions. In the hills above St Lucia’s capital city of Soufrière, you’ll find the famous sulphur springs. Known for being the Caribbean’s only drive-through volcano, this is where expert guides will tell you about the fascinating science behind this geothermal system and where you can watch the bubbling muddy pools release sulphurous bursts of steam. 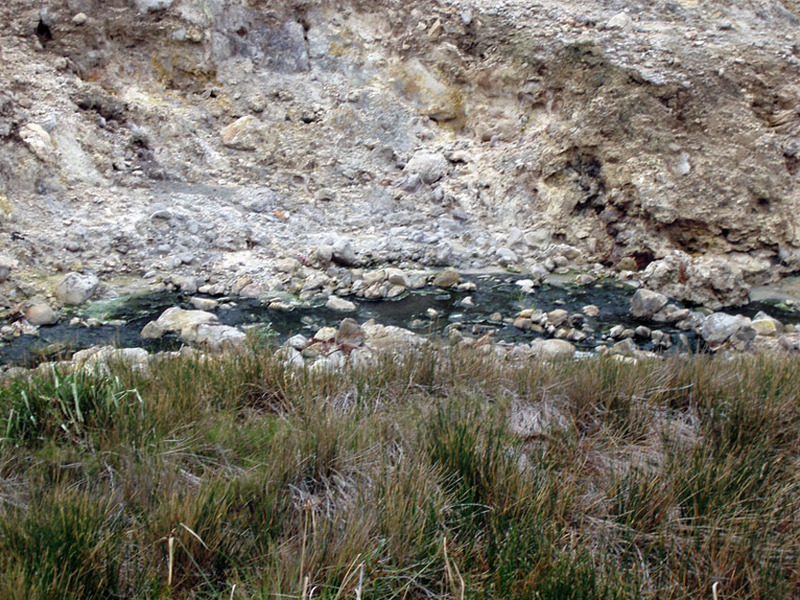 Bring your swimming gear and you can dip into the naturally hot rock pools for a rejuvenating spa. They’re claimed to have many healing properties for a whole host of ailments.